Santa Fe Mansions is situation at Margate Road, off Mountbatten Road, where many heritage bungalows are located. This site was a bungalow in the past and because the bungalow was under conservation by the Urban Redevelopment Authority, it has now become the clubhouse of Santa Fe Mansions. 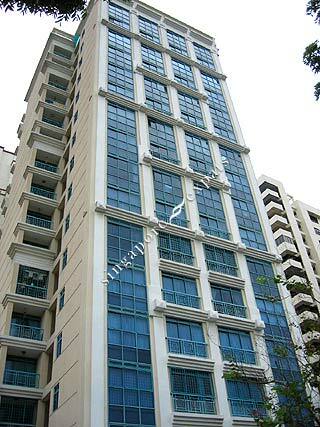 Santa Fe Mansions is 5 minutes drive to Suntec City and Raffles Place (Singapore’s financial district). Orchard Road is within a 10 minutes drive away via the East Coast Parkway or the Nicoll Highway. It is near the East Coast beach, seafood restaurants, Parkway Parade Mall and eating outlets.